Application performance has never been more critical than it is now. Applications of all types are subject to intense scrutiny over their performance, with research showing more than one third of users will leave an app to never return if performance is not satisfactory. 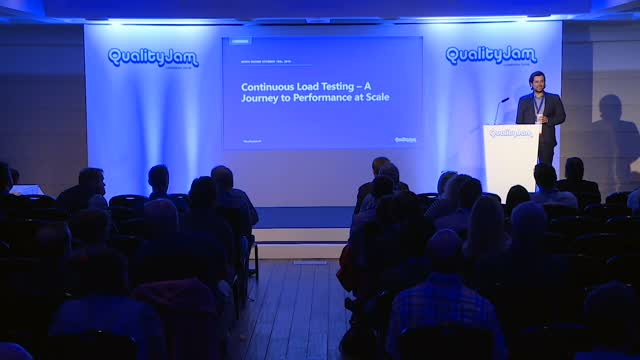 Though performance should be a key concern for all software development teams, too few are investing the resources in testing their application at load that are required to identify performance regressions and bottlenecks. The good news for teams at all levels of performance testing maturity is that there have never been more options available for performance testers of all levels. Whether you are just getting started with your journey or looking to take your performance testing practice to the next level, you won’t want to miss this session highlighting all of the latest tips and tricks in this ever evolving industry.